Simply complete the DRO application form below to start your debt relief order application and take your first step to becoming debt free. 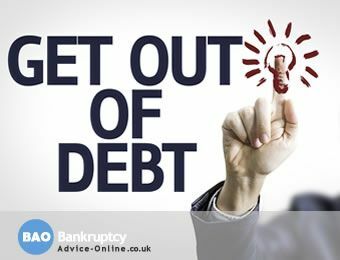 By completing this quick online debt relief order application you will get a free assessment of whether you qualify for a debt relief order and what impact it will have on your current situation. We'll also send you our "Get Out Of Debt" guide by email.